Selling a business in Radstock, talk to your local expert. 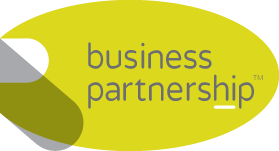 If you are selling a business in Radstock, Jeremy is our local partner. Jeremy brings years of professional expertise to ensure you get the very best value. 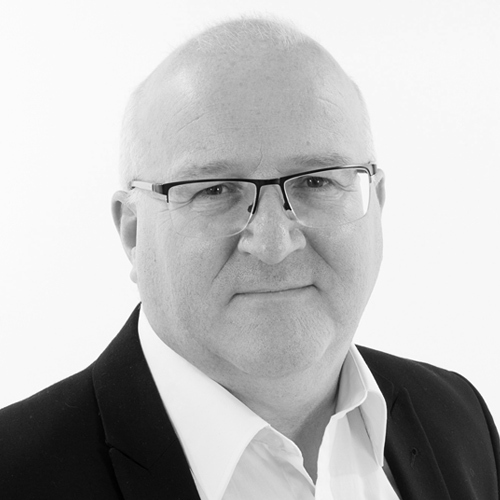 He provides straightforward advice based upon his knowledge and experience of all aspects of selling businesses around Radstock. Jeremy helps his clients who, just like you, want to achieve the best outcome when they sell their business. Once a thriving mining community, Radstock has since diversified its industry with retail, light manufacturing and engineering and business services at the forefront. With a plethora of business parks in the immediate vicinity, Radstock continues to attract new businesses to the area attracted by its strategic location and ease of access to key West Country markets.